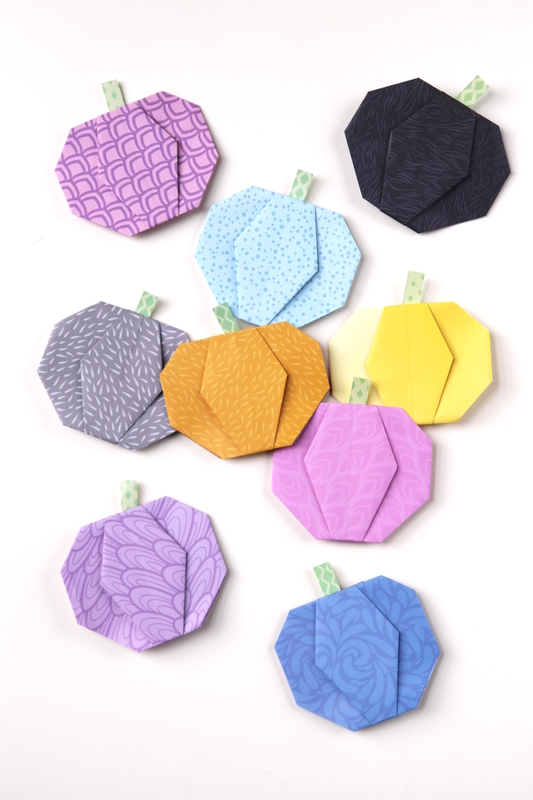 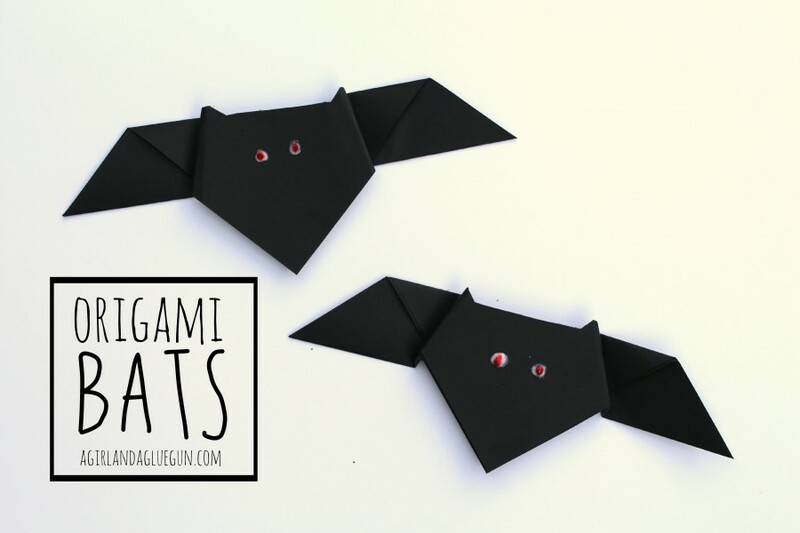 Halloween origami is one way parents can save money and have quality time with kids. 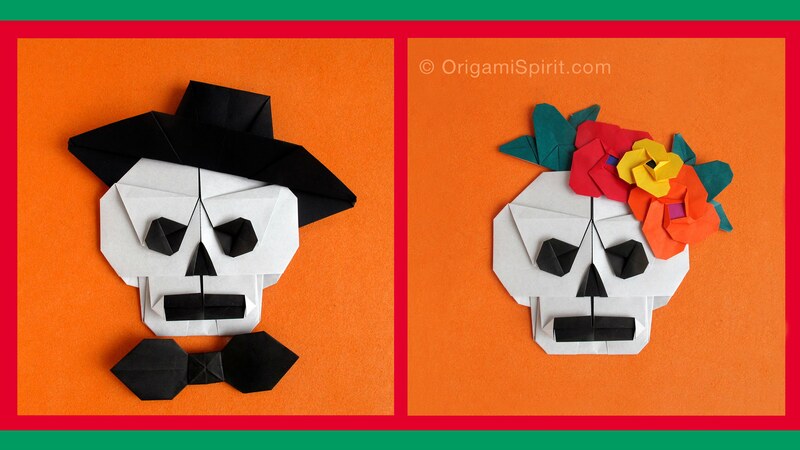 Instead of buying decorations, you can make your own. 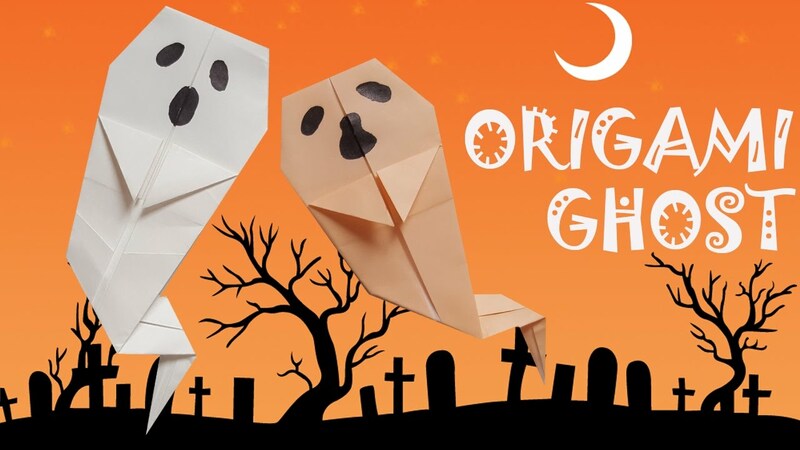 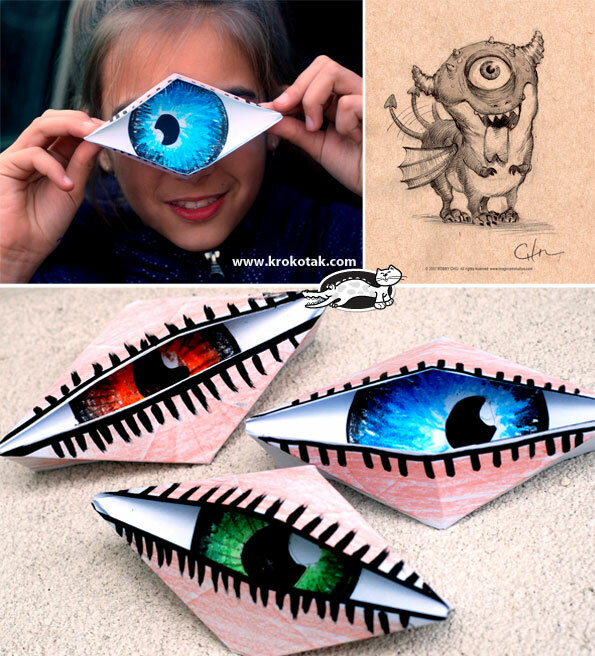 Here we have compiled a list of Halloween Origami Paper Crafts for Kids. 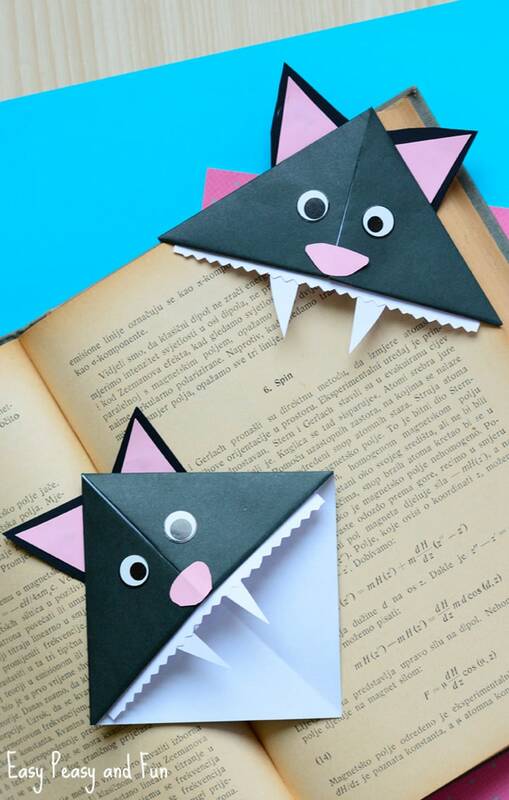 They are easy and super fun. 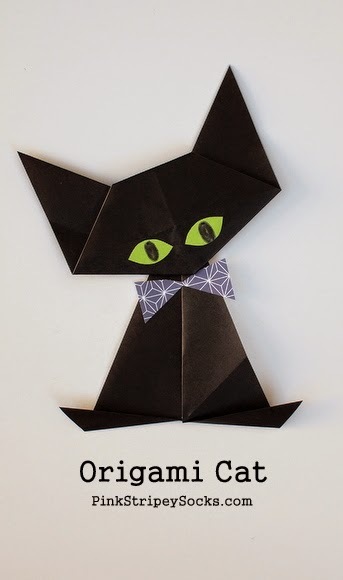 You can buy origami paper from amazon. 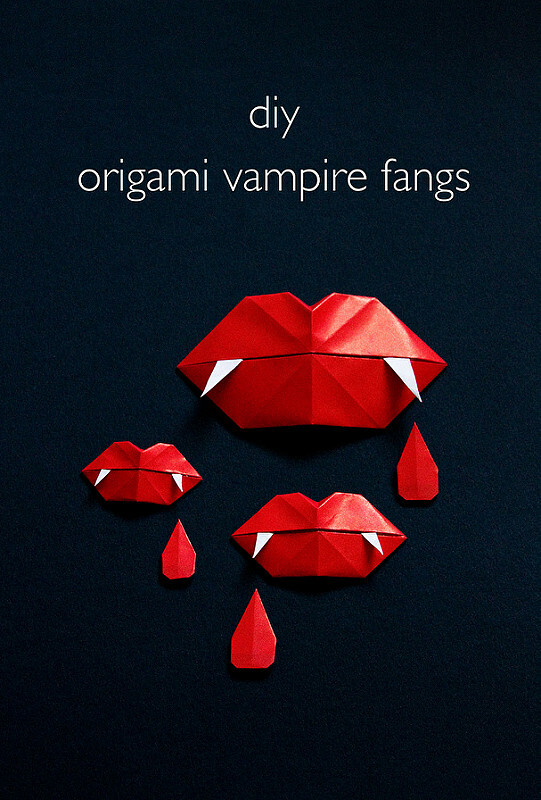 You might also like 10+ Halloween Decoration Free Crochet Patterns.